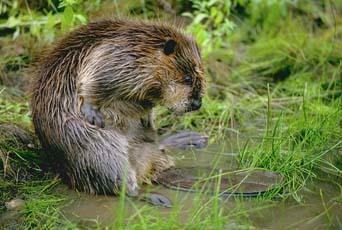 The American beaver is an appealing animal, with dexterous paws, curious eyes and paddle-shaped tail. But, these rodents, the largest in North America, were nearly wiped out by the early 1900s as trappers sent mass quantities of the thick brown pelts back East for stylish top hats. Where beavers still live in the Southwest, they gnaw down cottonwoods, willows and aspens for food and for material for their dams. On streams, they erect wooden lodges that house mom, dad and the kids. On bigger desert rivers like the Colorado, beavers simply burrow into sandy banks. Their aquatic engineering has not always been favorably viewed — in some circles, beavers are a nuisance to get rid of. But, that’s changing as we’ve come to better appreciate what they do. Beaver dams and the resulting ponds slow erosion and channel cutting, help purify water and create wetland habitat for other creatures. For these ecosystem services — and their ability to modify habitats — beavers are considered a “keystone” species. In Utah, the Grand Canyon Trust is offering practical ways irrigators and other landowners can soften beaver damage. If beavers must be removed, they are being live-trapped and relocated to national forests in the region. Beavers are also being enlisted to counter the effects of climate change. Scientists report that when beaver ponds dry out, the new-formed meadows help capture and store carbon. And, the Seventh Generation Institute in New Mexico is using beavers to make streams more resilient — all part of turning a foe into a friend. 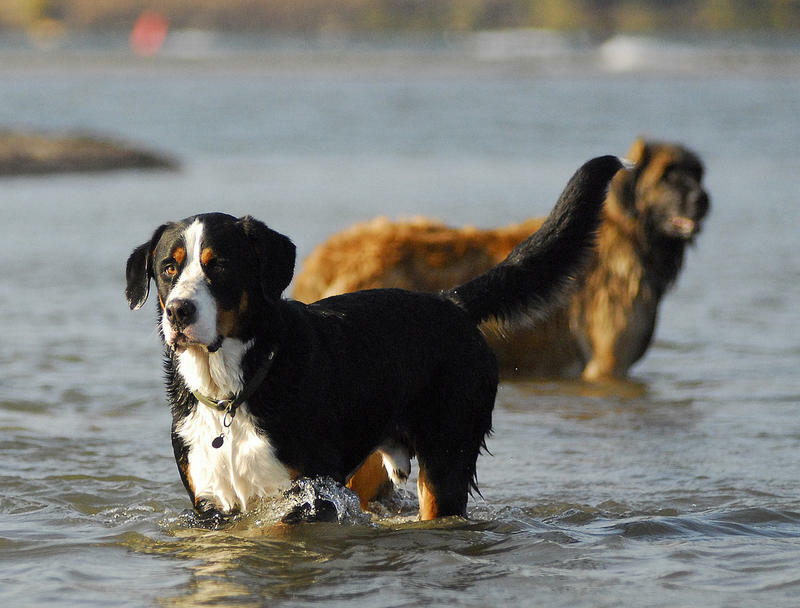 Northern Arizona is full of river runners, many of whom take their dogs downriver with them. Whether it's the Verde or the Salt River, many a mutt has gone along for the ride. 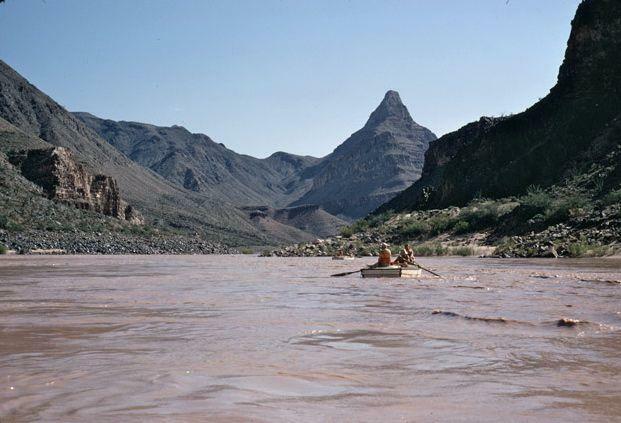 And though dogs aren't allowed on the Colorado River in the Grand Canyon, commentator Scott Thybony says that doesn't mean it hasn't been done. A proposed development project near the confluence of the Colorado and Little Colorado rivers is one step closer to becoming a reality.  But, as Arizona Public Radio’s Ryan Heinsius reports, several key questions still remain about the controversial, multimillion-dollar development. 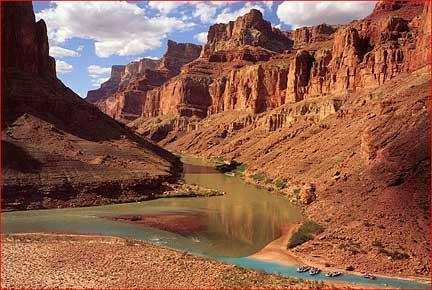 Update Wednesday 11-21-12 10:06 am: Harlan Taney has aborted his attempt to break the speed record for boating down the Colorado River through the Grand Canyon.